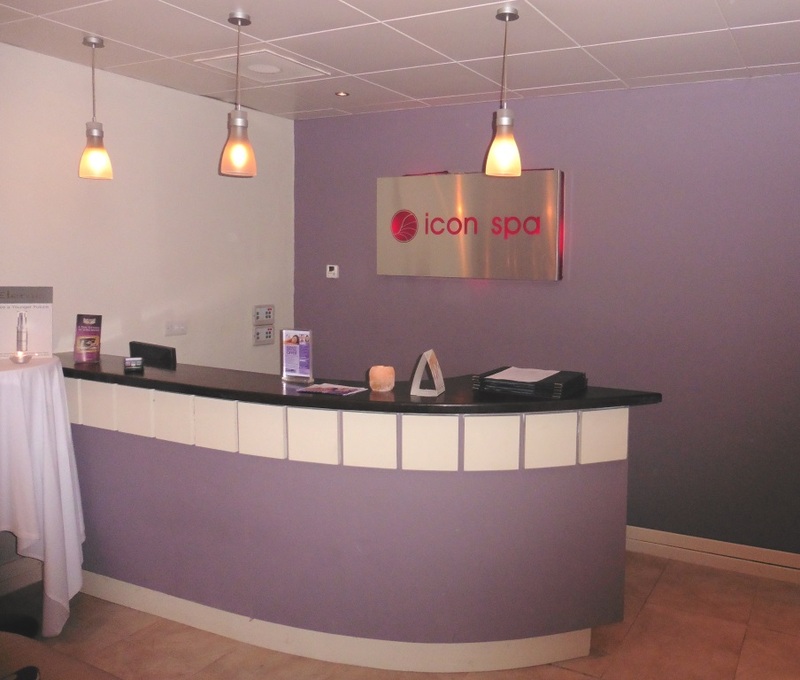 I had the pleasure of being treated and surprised with a morning at the Icon Spa in Castle Dargan outside Sligo at the weekend and given we got married there way back when I have a real affinity with the place. Castle Dargan is located just outside Ballygalway about 15 minutes outside Sligo town. It is totally secluded and the perfect wedding, lunch, golf and spa venue. We often pop in for lunch, the food is fabulous and the service always so pleasant and helpful. I won’t go into our wedding day otherwise I’d be here all week but suffice to say it was truly fabulous. The venue is so perfect, the food was outstanding, Kim, the wedding coordinator, was endlessly helpful and the view from the dining room during out wedding dinner was the stuff of dreams.